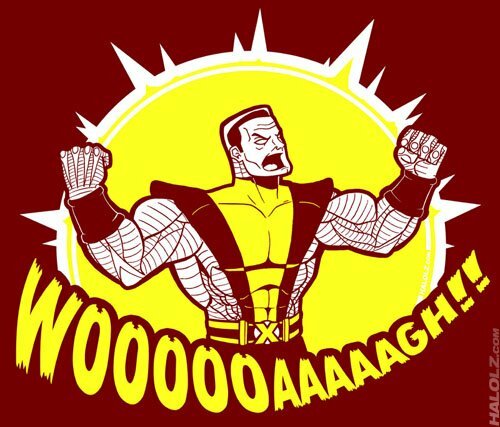 Piotr "Peter" Rasputin was born on a Soviet collective farm called the Ust-Ordynski Collective near Lake Baikal in Siberia. 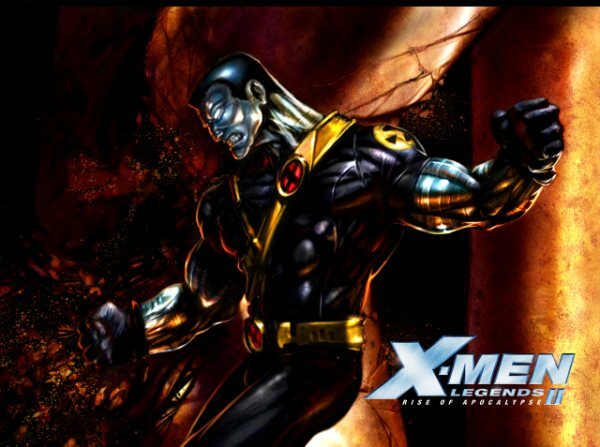 He lived there with his mother Alexandra, father Nikolai, and sister, Illyana. 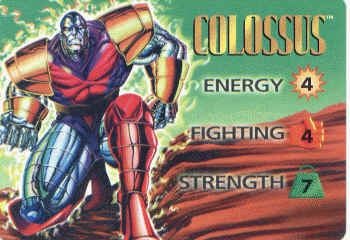 His older brother, Mikhail, had been a Russian cosmonaut and had apparently died in a rocket accident (the 2006 comic mini-series Colossus: Bloodline established that the family was descended from a real-life historical figure Grigori Rasputin). 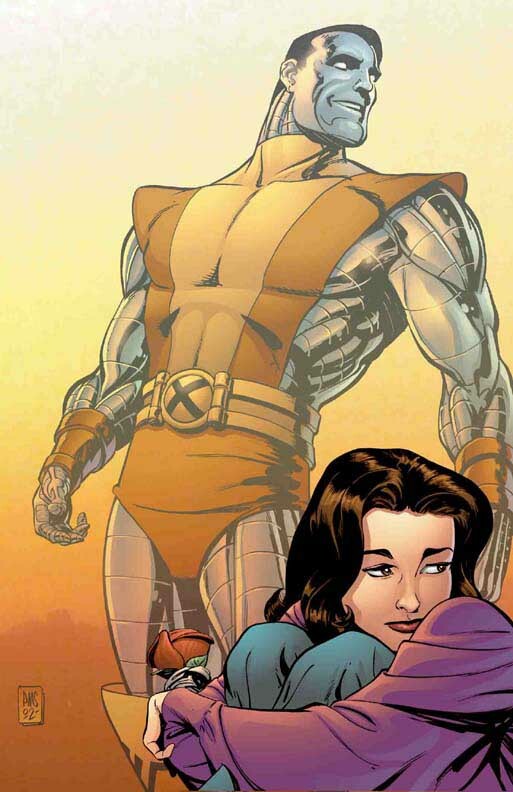 Peter's superhuman powers manifested during his adolescence while saving his sister from a runaway tractor. 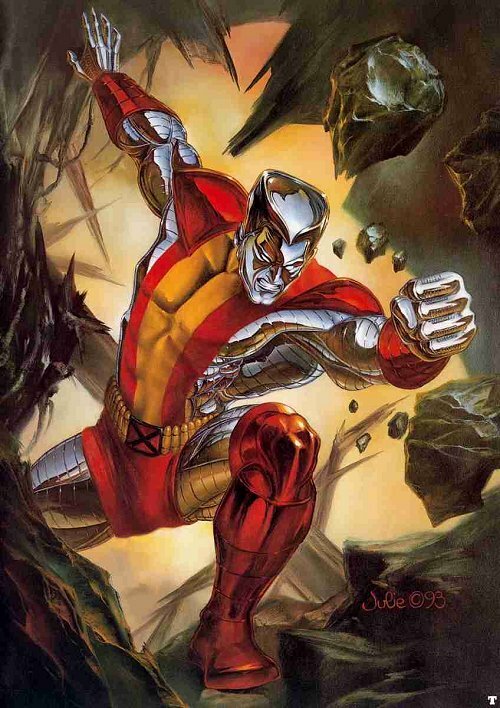 At first, Peter was content simply to use these powers to aid the other people of the collective; however he was soon contacted by Professor Charles Xavier, the founder of the X-Men. 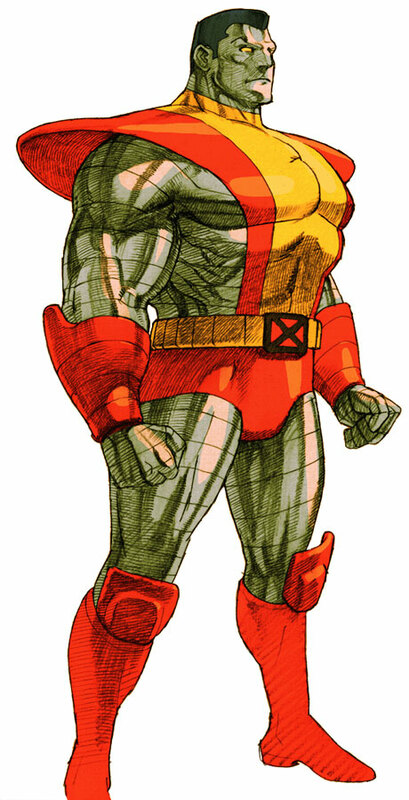 Xavier was recruiting a new team of X-Men to rescue the original team, most of whom had been captured by the sentient mutant island Krakoa. 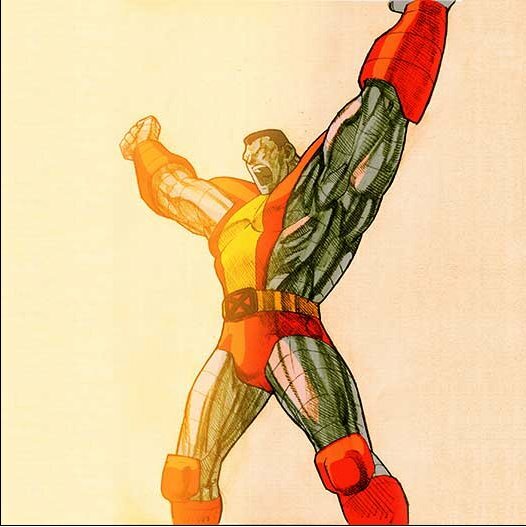 Colossus is a good ole X-men classic... you gotta love him for his funny accent at the very least (which, unfortunately, didn't cross-over to the Capcom games). 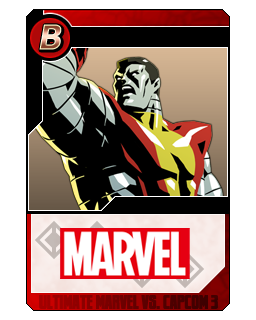 His fighting game debut in X-Men: Children of the Atom was pretty solid, but they should've given him some new moves when he finally returned in MVC2. 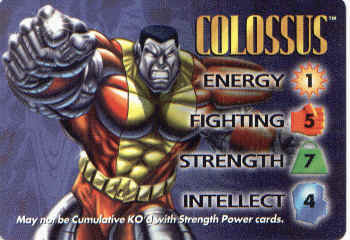 His sprite and especially animations definitely looked a bit dated by the time of MVC2. 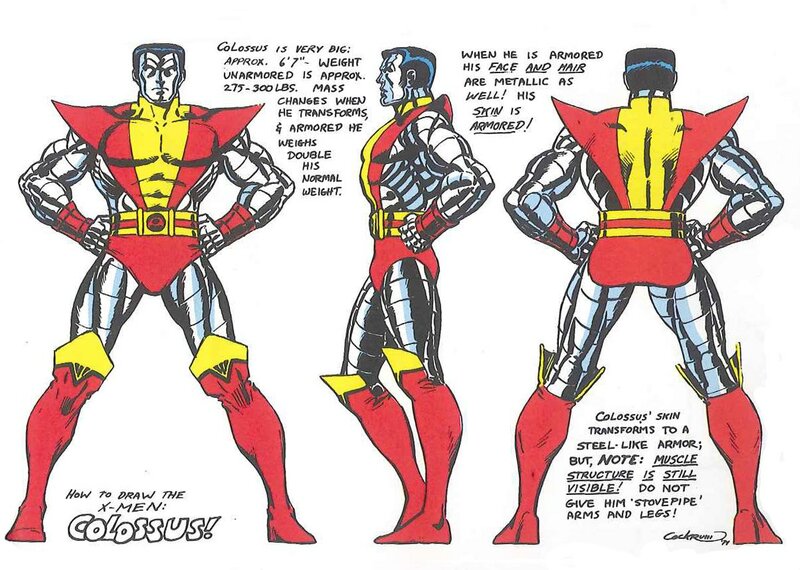 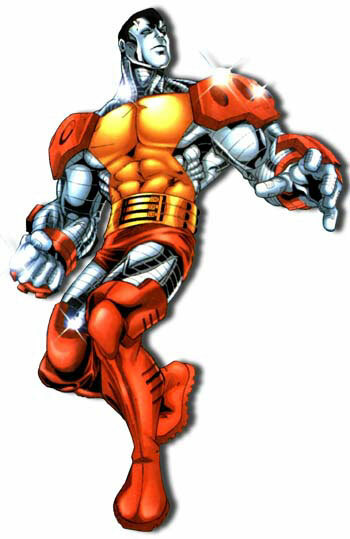 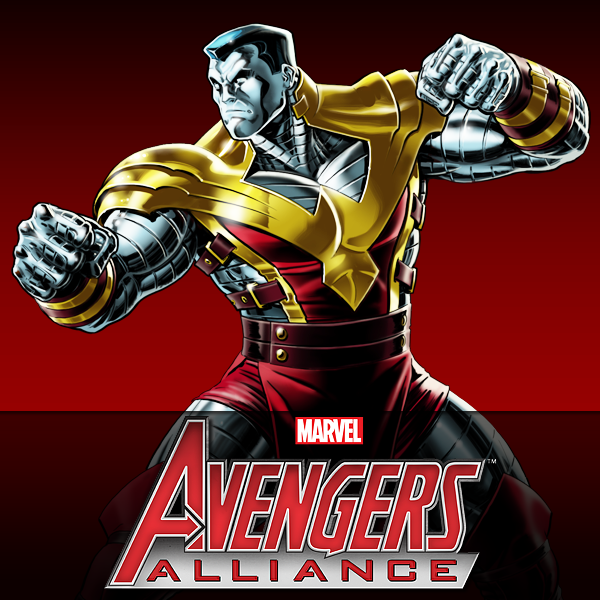 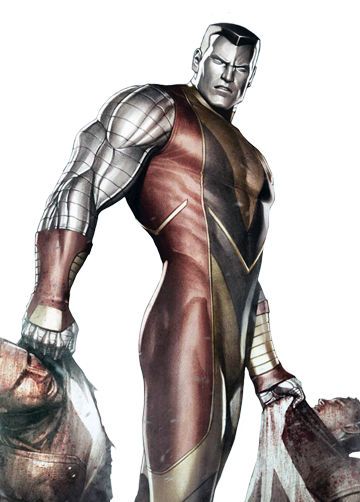 Otherwise, Colossus made a great fighting game character, and is also pretty fun to use if you give him a chance (and fit him with the right team in MVC2).